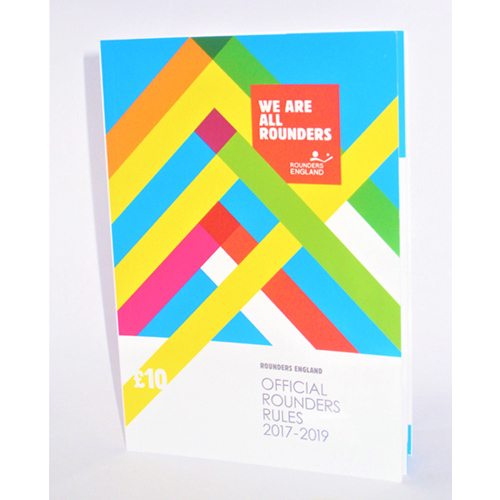 find rounders in your area! 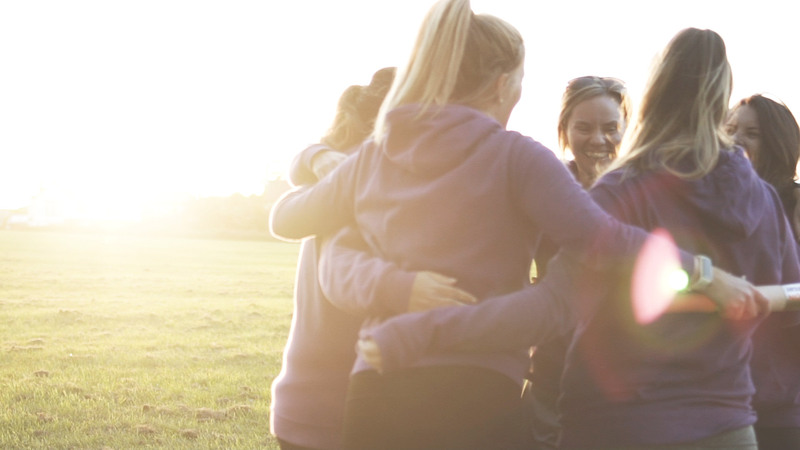 This year we bring you NEW competitions, NEW courses, NEW membership packages and much more… please spend time on our website to find out further information. Never has there been a more exciting time to get involved! 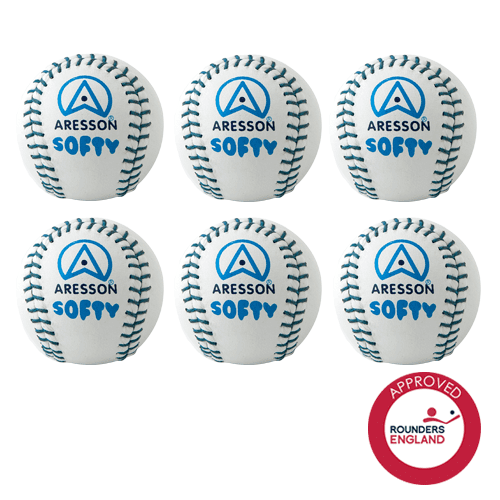 Visit the shop for a wide variety of approved equipment from Aresson and Rounders England resources, to get you started and keep you playing. 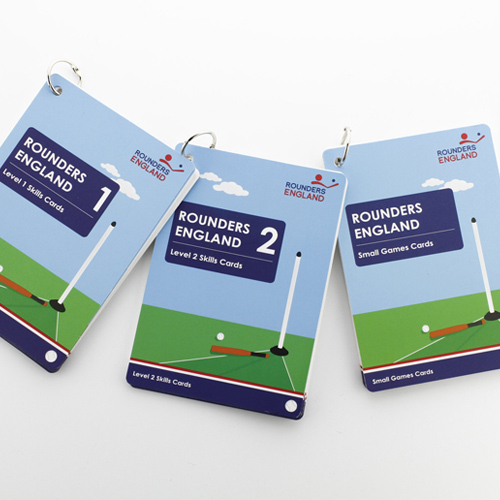 There is also branded merchandise to suit every budget, perfect for avid Rounders players. Club kit can be purchased from approved clothing supplier iPROSPORTS. The Batting Square – Standing in the middle or on the edge? It doesn’t matter!